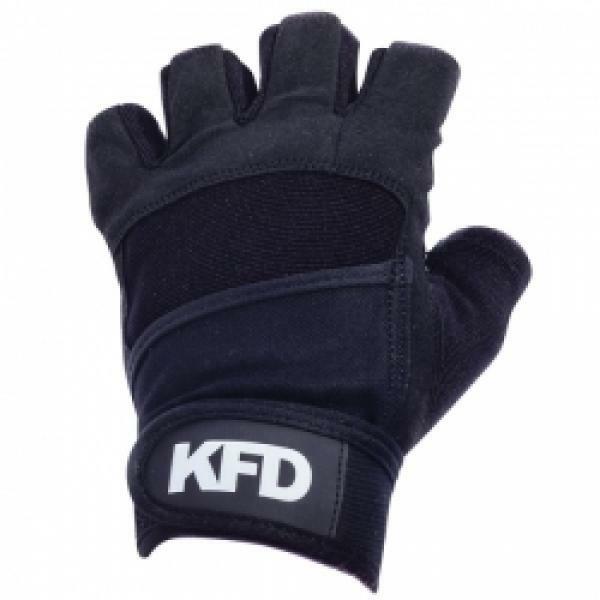 KFD Mens Gym Gloves PRO - durable gloves made with extreme precision, with additional velcro strap to stiffen wrists. Stiffenings strenghten the protection from injuries. Palm side of the glove i scovered with additional anti-skidding surface which allows firmer grip and protects from uncontrolled shifts in weights position. Stretchy fabric used in between fingers allows perfect airiness, comfort and fitting to the hand. 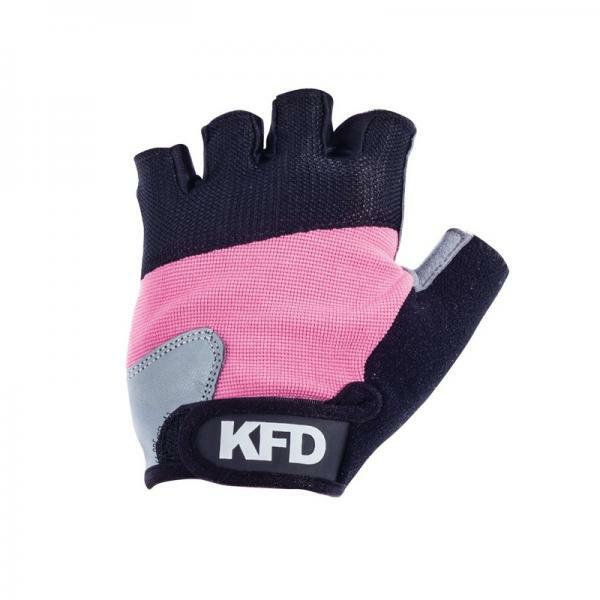 High quality of the gloves provides comfort, convenience and durability of the product.